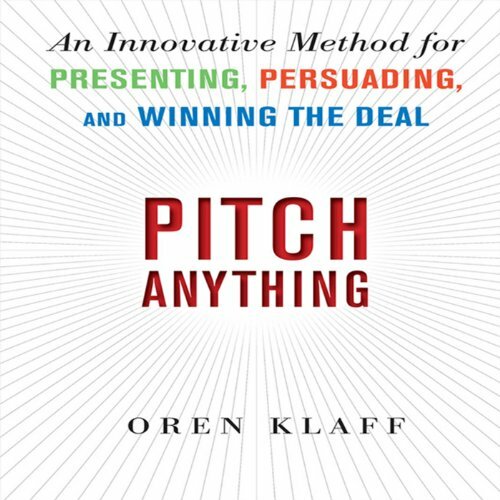 Showing results by author "Oren Klaff"
Oren Klaff is known as the man who can pitch anything. 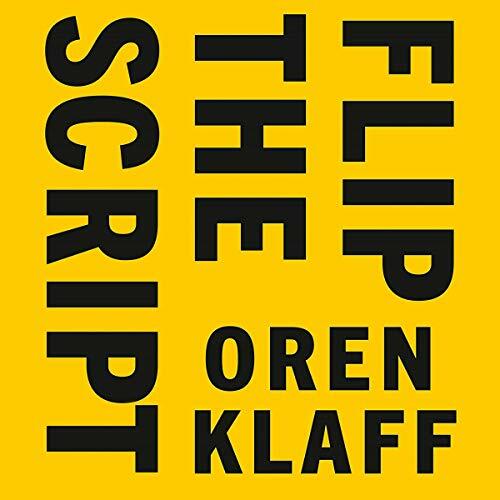 In his new book, Flip the Script, Oren outlines his seven power moves to ensure you seal any business deal.When you're selling a product or service, you're also selling yourself. You need to establish yourself as the expert - and quickly. Prospective business partners want to know: what's in it for me, why now, why do I care, how does it work and why you?